To give a gift or goodie, you don’t need an occasion. But the reverse doesn’t always apply. Giving a gift is a simple way of showing love and affection to the people you care for. Well, Valentine’s Day is knocking at the door, and I am here to recommend you the best gifts for your tech-lover apart from the red rose and a chocolate pack, which are the best gifts and that goes without saying. 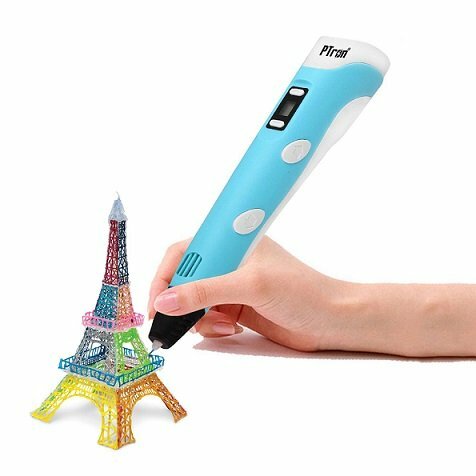 When it comes to Valentine’s Day gifts for your lover, who is a kind of techie, there are several gifts you can choose from. But I will try to keep the list of top 10 Valentine’s Day gifts as interesting as possible with Valentine’s Day gifts for him and her at different budgets. 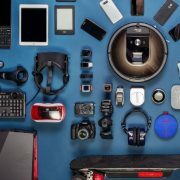 I will not emphasize on a particular brand, in this article, but will help you know the stuff, and the things you should look at while choosing that particular gift, and the reason, it is going to be awesome for your lover, who is a kind of techie. All the pieces of stuff I will talk about will be available on both online and offline stores, and thus, don’t worry about its unavailability in the upcoming highly demanding Valentine week. There is nothing more entertaining than letting your favourite music play, and do your work or do something that gives you pleasure. If your favourite person is a music lover, a wireless speaker can be the best gift that you can get for him or her. 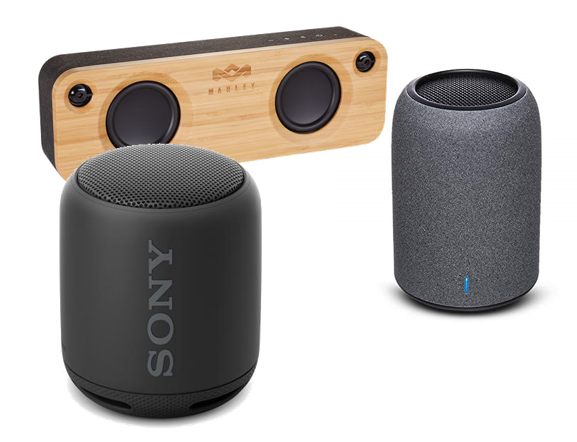 Wireless speakers are available at different prices ranging from as low as Rs. 500 to as high as Rs. 10,000 or even more. At higher prices, you can get a better sound quality at the first place, apart from additional input options, stereo sound quality, premium build quality and what not. Just get a portable wireless Bluetooth speaker as a gift, as that will be a small and sweet as a Valentine’s Day gift. Does your loved one love listen to music on his or her own terms? If that is the case, a pair of earphones or headphones is no better than any other gift. 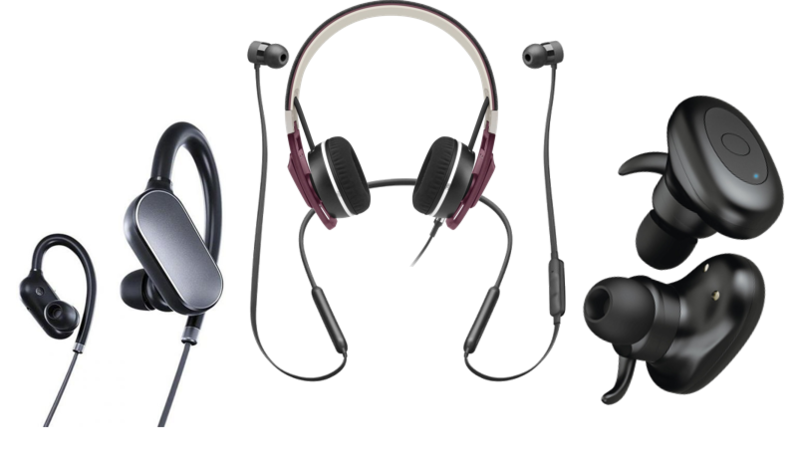 Depending upon the budget, you can either go for wired or wireless earphones or headphones. But I will recommend you to go for the wired ones if you are having a tight budget. The performance of the cheap wireless or Bluetooth earphones aren’t impressive, and thus, would recommend you to go for the wireless ones, only if you have a budget higher than at least 1,000 or 1,500 will be even better. There are hundreds of brands you can choose from, but always try to go for one that has a good review and the build quality is good, not to mention, it should deliver a decent audio output quality. If your loved one travels a lot, and visit different places of interest, a power bank is something which you can give him or her, this Valentine’s Day. 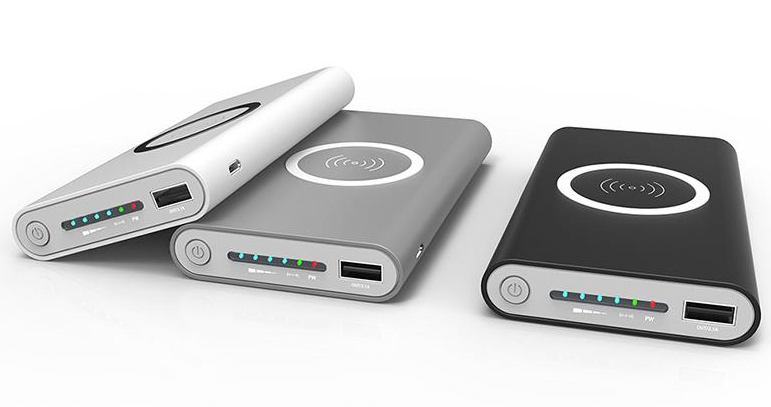 With a power bank handy, your loved person will be able to charge his phone on the go, and you can always keep connected to your loved person. Power Banks are available at different prices, starting from as low as Rs. 500, to as high as Rs. 3,000 or even more with plenty of other features. Just ask your techie partner about the battery capacity of the smartphone, he or she is using. Get a power bank with at least 3 times of that capacity. You can get a guide about choosing the perfect power bank, in this article. Is your loved one a fitness freak! A smart fitness band or a smartwatch is something which your loved one will definitely appreciate. 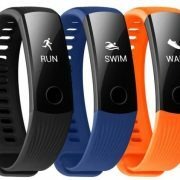 Smart fitness bands are great to keep a track on the daily fitness activities and keep a track on the number of calories burnt. While smartwatches, on the other hand, will act just like smartphones, but the only difference being, smartwatches are wearables, unlike smartphones. You can choose which one to get for your loved ones this Valentine’s Day, by reading the comparison between the two here. 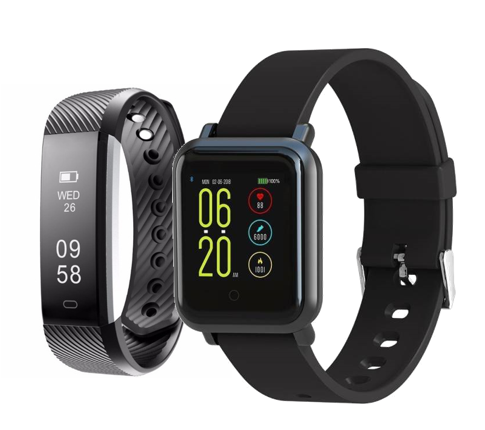 But both smartwatches and smart bands are perfect gifts for the purpose of Valentine’s Day, and both of them are available at a plethora of different price ranges, starting from Rs. 300 or so. Looking for something romantic yet useful gift for your loved one! Nothing can be better than a smart ring this Valentine’s Day. 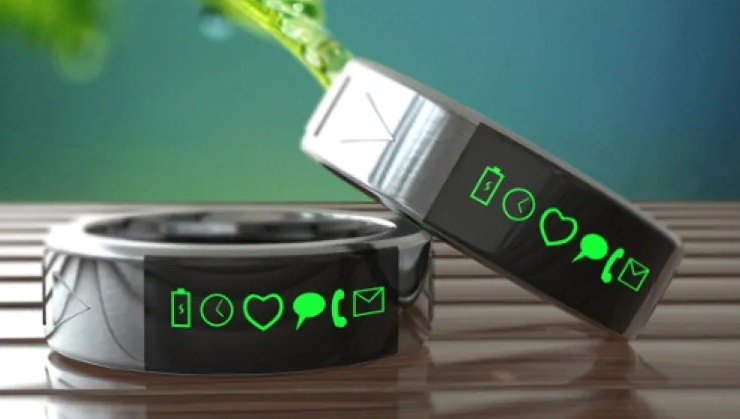 Smart Rings are unisexual products, which can not only cool on the fingers but can also notify the user about an incoming call, SMS or any other notification that comes to the connected device. Not only that, but smart rings can also serve a plethora of other purposes, which you can know more by reading the features before purchasing your favourite one. Smart Rings are not widely used by a lot of people nowadays, which make smart rings unique gifts, and they are available at different prices, which is yet another reason, smart rings make great gifts. Smart assistants are quite smart nowadays, not to mention, less than you, nevertheless giving one to your loved one will surely be appreciated by him or her. Smart assistants can do a plethora of different tasks, and your loved one can even use it to save the dates you met first or your next weekend date. Not only that, smart assistants can even help your loved one to enjoy his or her favourite music and movies right from the couch. So just make the life of your loved one even easier with a Google Home, Apple Smart Home or Amazon Alexa, whichever you find best. 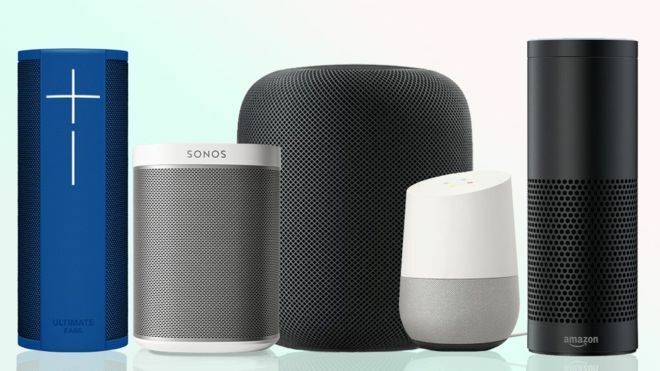 Smart assistants are premium priced if compared to the other products on the list, but smart homes are worth every penny. Does your loved person love enjoying movies in the theatre! Why not give him something cool this Valentine’s Day to let him or her enjoy movies right in the home with the comfort of sitting on the couch and a pack of homemade popcorn! Yes, a mini video projector is a thing that I am talking about. Mini video projectors are easy to carry, which means, you can enjoy movies with your loved one while you visit your favourite destination in the coming holidays. 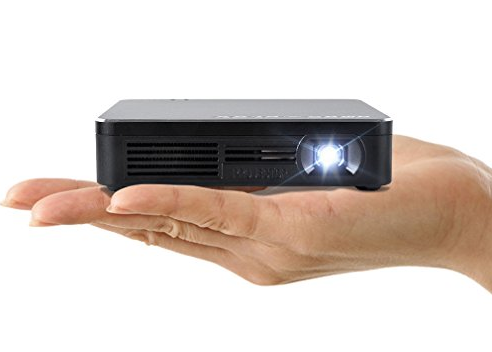 Mini video projectors are also a little high priced if compared to the other Valentine’s day gifts, but the utilization of a mini video projector is unmatched if compared to its price. Though there are even some mini video projectors, which you can get at prices below Rs. 5,000, and they are great as gifts, as well. Digital services are everywhere to perform every single daily activity in our lives. If your loved one is quite dependent on digital services to purchase things online, book cabs, order food, book tickets, and other similar stuff, you can help reduce his or her financial burden this Valentine’s Day with a gift card of a certain popular service. There are gift cards available for Flipkart, Amazon, MakeMyTrip, Google Play, Netflix, and a plethora of other services. 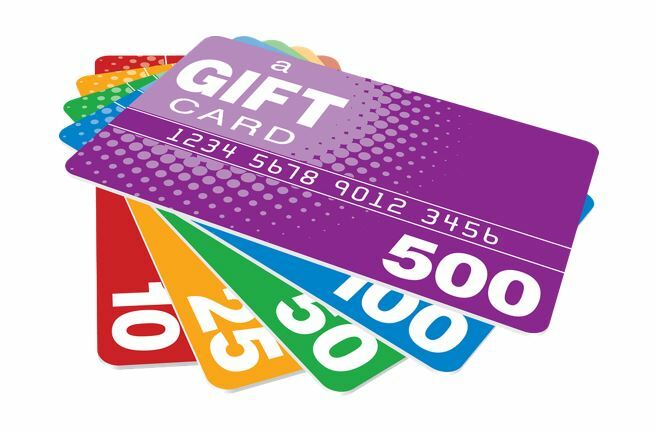 Sometimes gift cards can even offer better values than the prices you purchased them at, which make gifts cards cool for different occasions. A gift card can also be a great secondary gift if you have already chosen something fancy for your loved one this 14th. With TRAI introducing new rules for the idiot box viewers, not so idiot whatsoever, TV Boxes are quite popular among netizens as they can stream whatever they want at any time of the day. Don’t let your lover get frustrated for the inability to watch his or her favourite shows at 6 PM for the work pressure in the office with a new TV Box this love season. 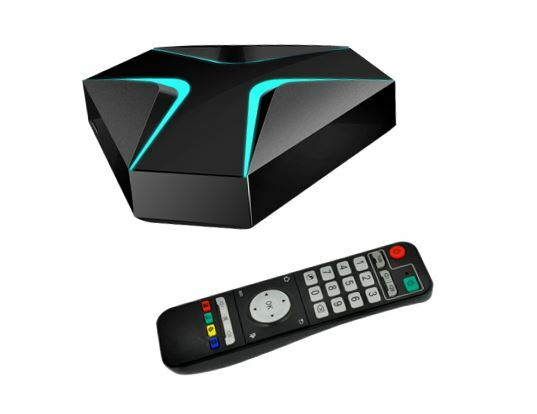 TV Boxes are quite affordable nowadays, and you can get a decent TV Box even at prices less than Rs. 3,000. There are obviously some premium ones, but you should always go for the one that is best within your budget. 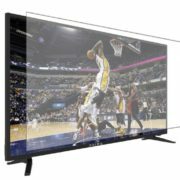 If you are looking for something even better, you can always go for the premium diamonds like Roku, Amazon Fire Stick or Apple TV. The choice is always yours. Does your loved person has a four-legged pal in the house, who often goes out, which freaks out your loved person! Why not give a pet tracker to easily find the pets, right from their smartphones, when they are out. 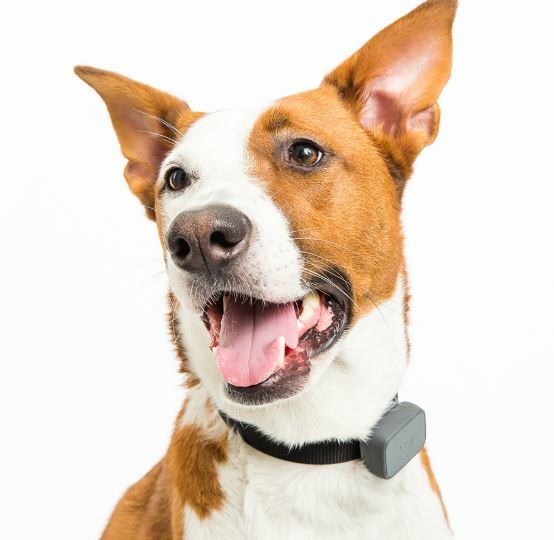 Pet trackers come in different varieties, and there are even some, from Fitbit, and other popular brands, which can keep an eye on the health of the four-legged pal, which is cool, as well. There are a plethora of different gadgets you can find for pets, which you can even give instead. For a complete listing of digital pet products, you can read my article here. All can be great as gifts for the upcoming season of love. So that was the list. Know something even better for the upcoming Valentine’s day! You can give that, as well. The top 10 Valentine’s Day gifts were just a guide to help you choose the most appropriate one. Choices may vary from person to person, and go always go for the one, which you think will be the best for your loved one. Hope the information was helpful for you. If you know something even better, feel free to comment the same down below.